November 2011: Drake wasn't happy with Jay Z's Grammy Award win. The History Of Drake And Jay Z's Relationship: What Went Wrong? 3. November 2011: Drake wasn't happy with Jay Z's Grammy Award win. Drake lost out on the 'Best Rap Solo Performance' award at the 2009 Grammys to Jay Z's 'D.O.A' (off the same album Drizzy featured on - 'The Blueprint 3'). In an interview with Billboard two years later; he said: "The one that really got to me was when I lost to 'D.O.A.' for 'Best I Ever Had.' That one to me was, like, really?" 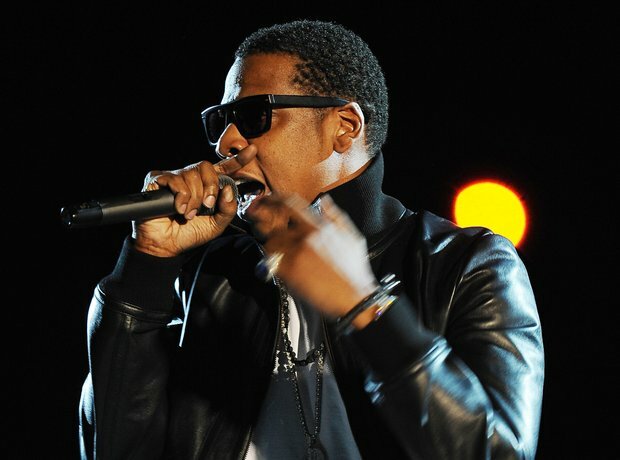 But he did save himself; "Not to say that Jay-Z isn't the most incredible rapper and that 'D.O.A.' wasn't a good song." See the full gallery: The History Of Drake And Jay Z's Relationship: What Went Wrong?